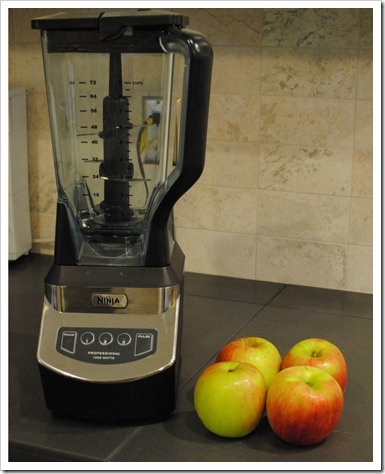 I had no idea when I wrote a post about how to make juice with a Ninja Blender that it would be my most popular post on this blog. Last week, a commenter asked specifically about making apple juice, as he has a boatload of apples he needs to juice. 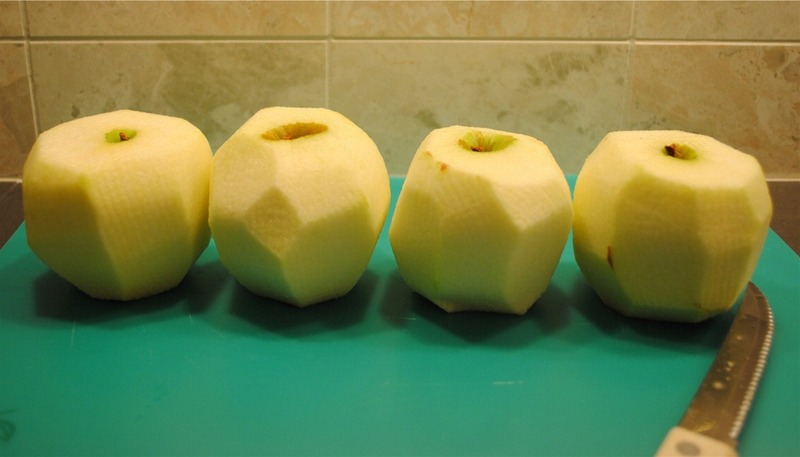 So, I set out to juice some apples and report back. 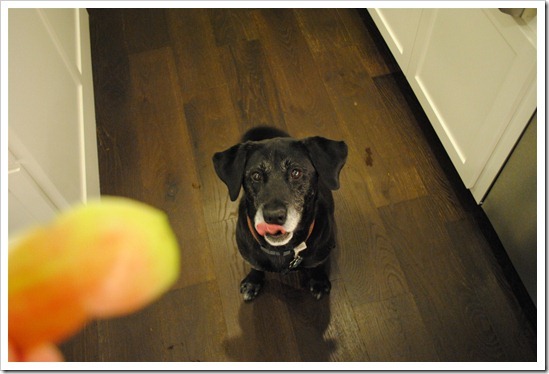 Topline: My initial reaction stands on this – if you juice a lot, or you have a large volume of items to juice, best to just get a juicer. 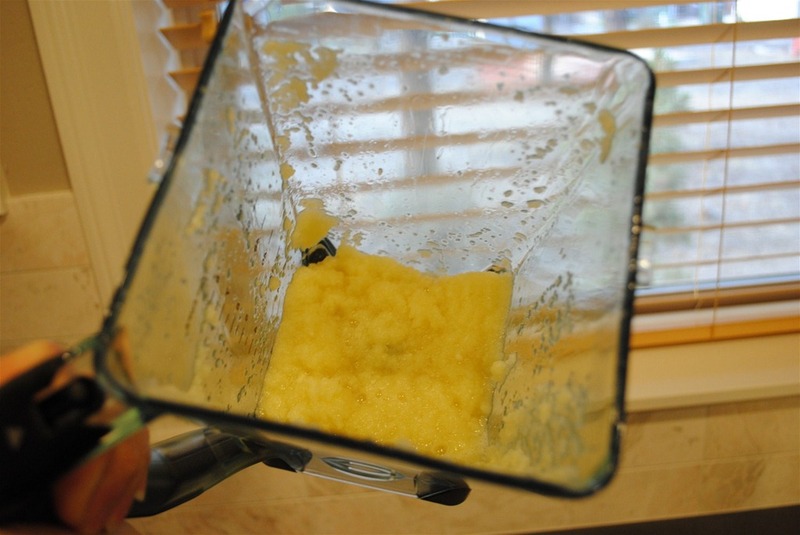 But, if you juice every so often, or perhaps need juice for a recipe and don’t want a lot, the Ninja will deliver. 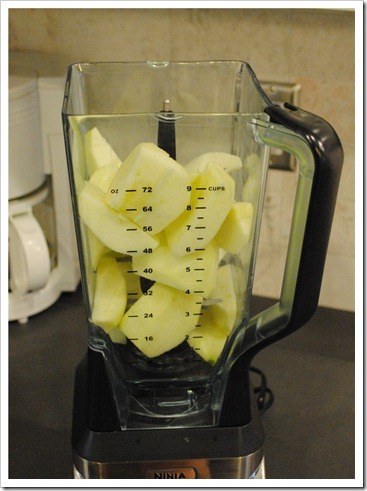 Just keep in mind – it is a blender, not a juicer/extractor. 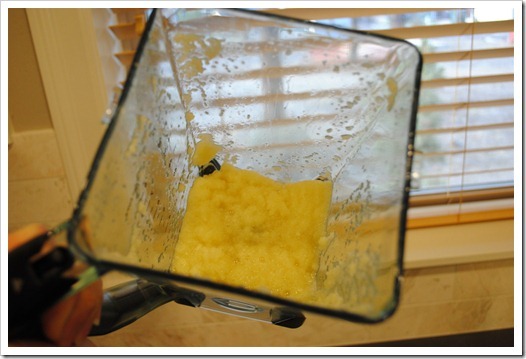 This means you will pretty much always have to strain whatever juice you’re making to take out the pulp. Juicers do this step for you. 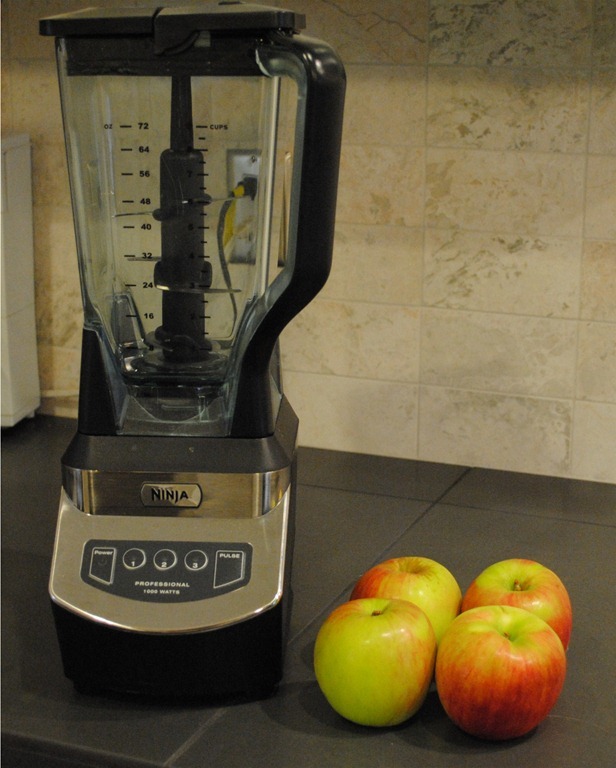 Step 1: Get your apples ready – blend no more than 5-6 at a time. 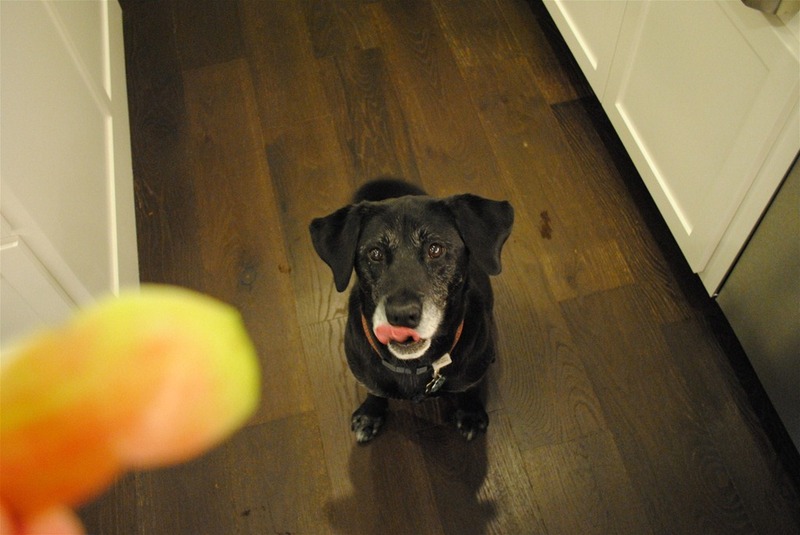 I had four apples on hand, so that’s what we’re working with here. 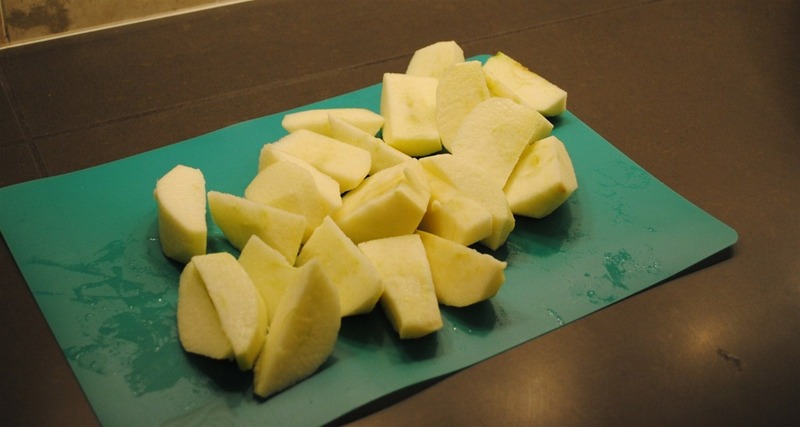 Step 3: Core apples – no need to chop aside from just getting them off the core. 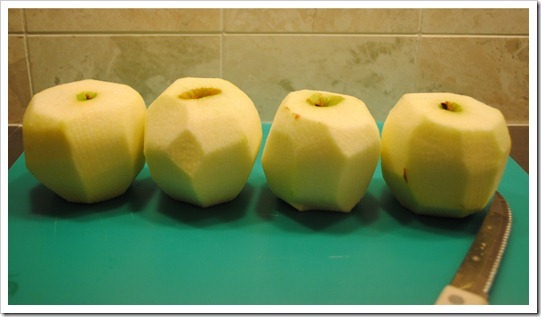 An apple corer would help here. 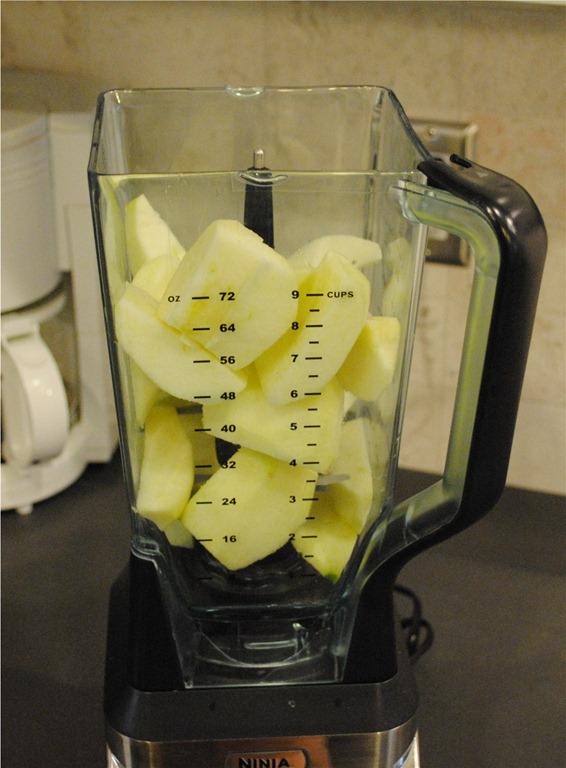 Step 5: Add apples to blender along with a small amount of water. I added 1/3 cup water for four apples and that seemed about right. Step 7: Strain. This is where it would be great to have a sieve. 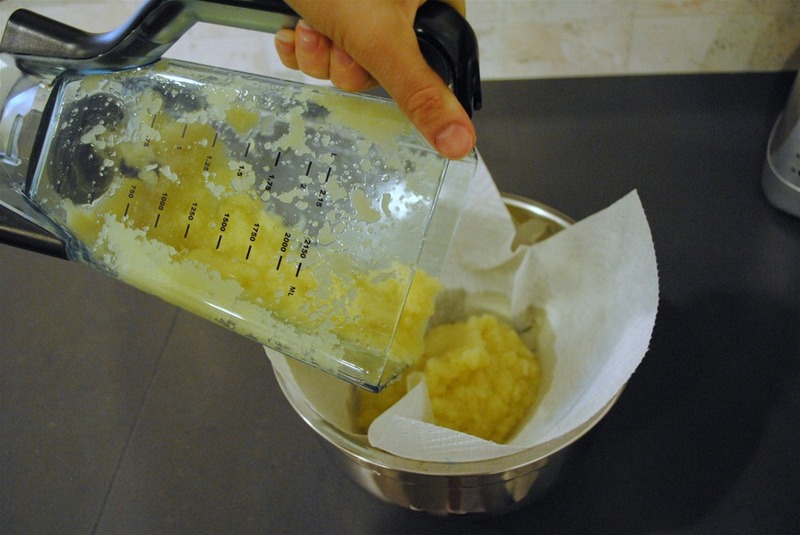 In fact, I do not recommend doing this without a sieve. My sieve is in Seattle. My blender is in Bend. You can see the issue here! So, I had to do a poor man’s sieve of placing two-ply of paper towels in a colander. 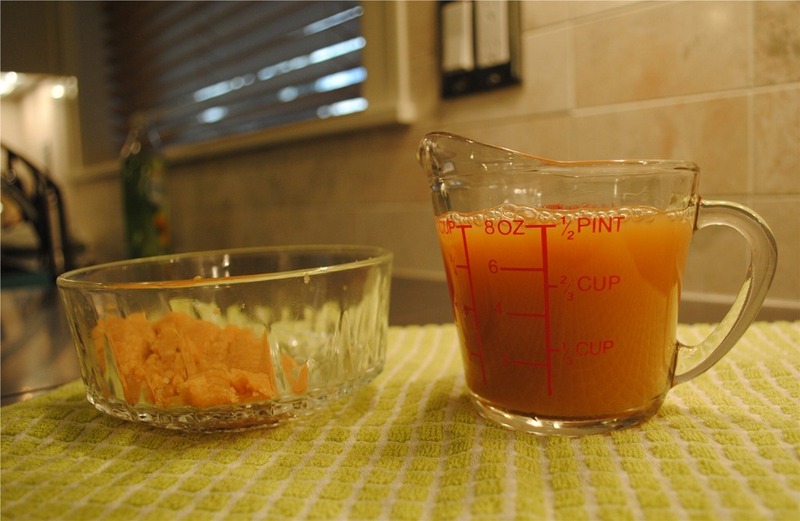 The objective here, of course, is to drain the juice and end up with dry pulp. You will need to push down with a spatula to do this. 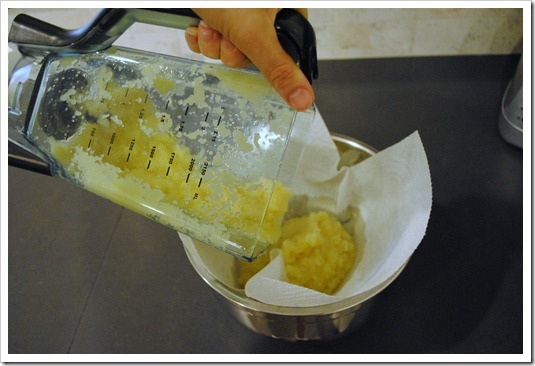 Alternatively, you could use a mesh bag that is common for straining nut milks, or even a paint straining bag (that has never been used for painting, of course). Step 8: Drink! I ended up with more than a cup of juice, but I tasted some and gave some to 2Chili to taste before taking this photo. The juice was up to the top of this measuring cup before our little taste test. 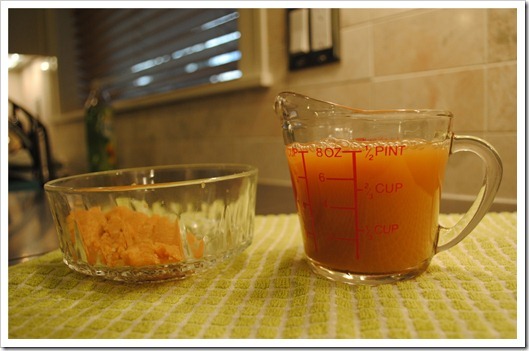 The leftover pulp (in the bowl) was about 1/2 cup worth.